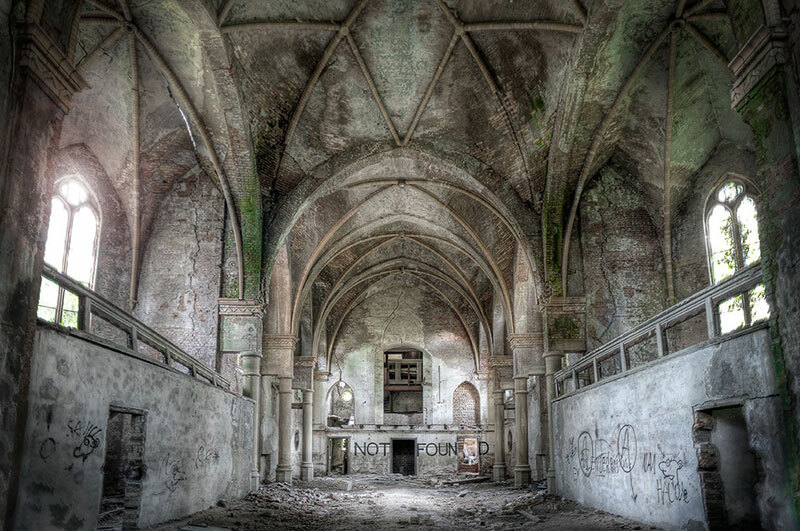 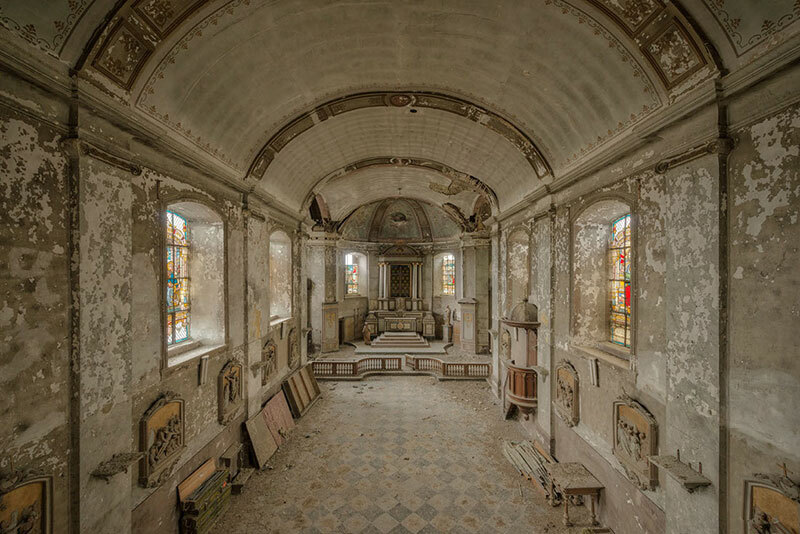 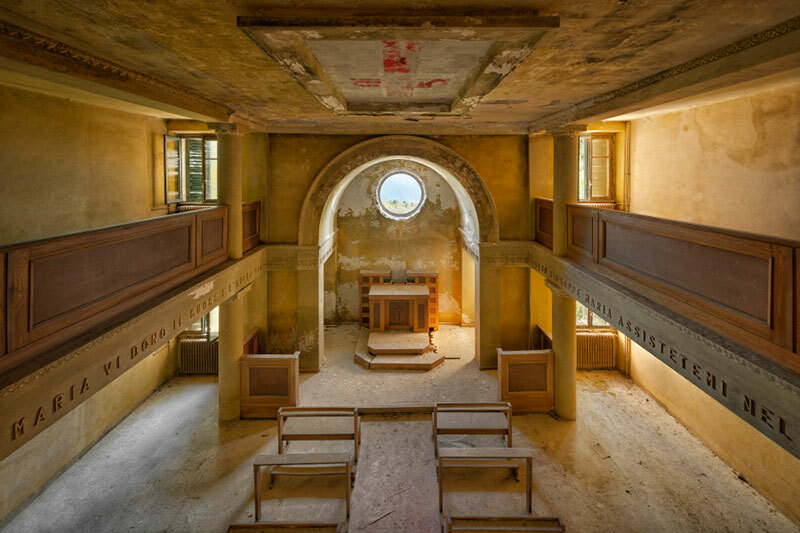 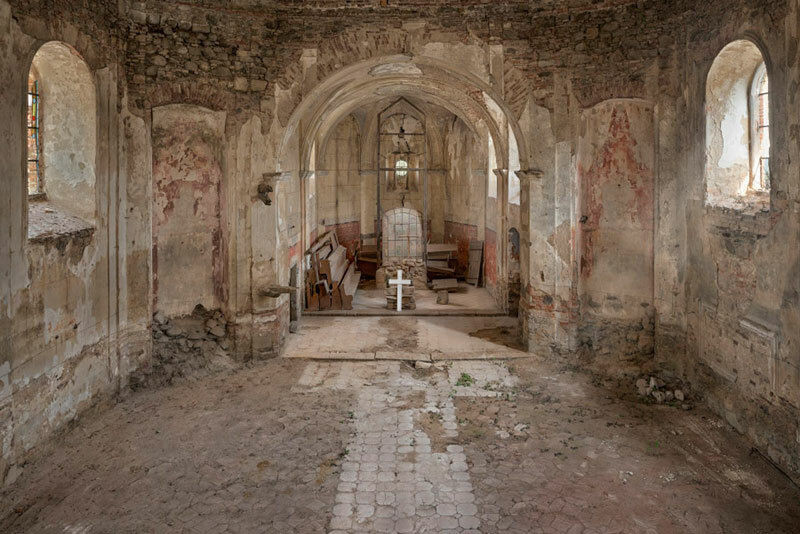 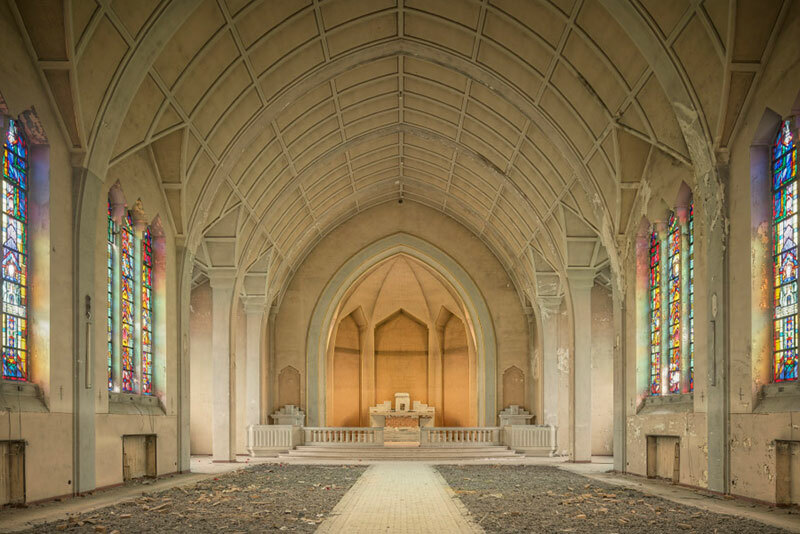 Photos of churches that have been abandoned or fallen into disrepair for unknown reasons. 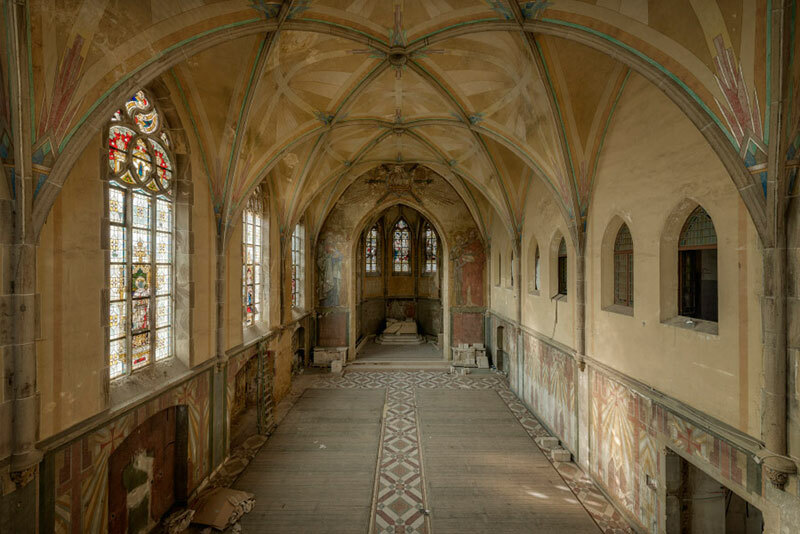 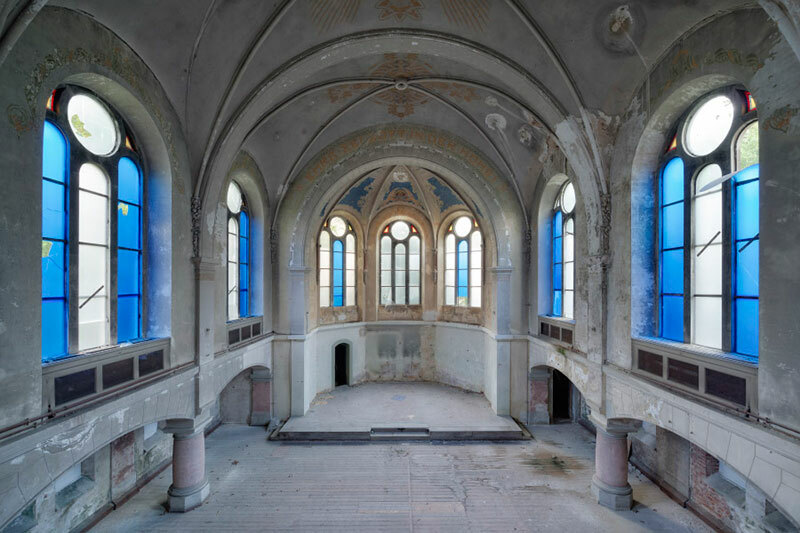 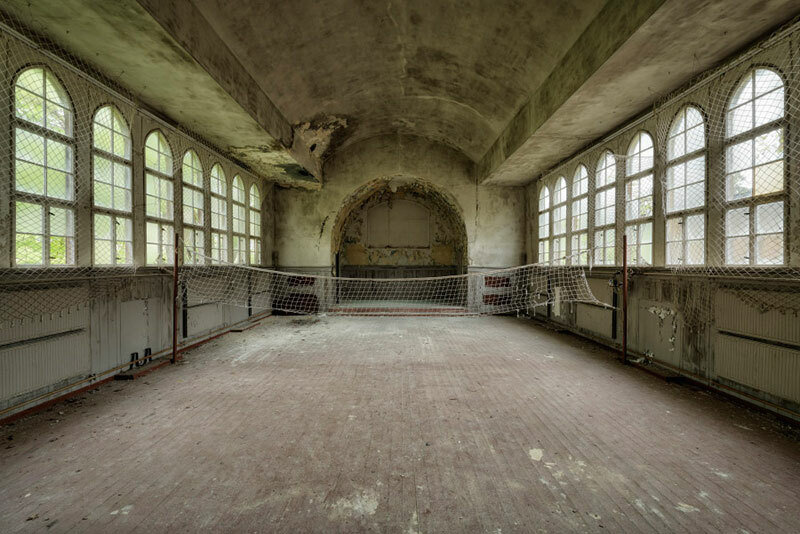 As part of his Lost Places series, Munich-based photographer Peter Untermaierhofer started shooting deserted buildings like these after discovering the existence of a community dedicated to seeking them out across Germany. 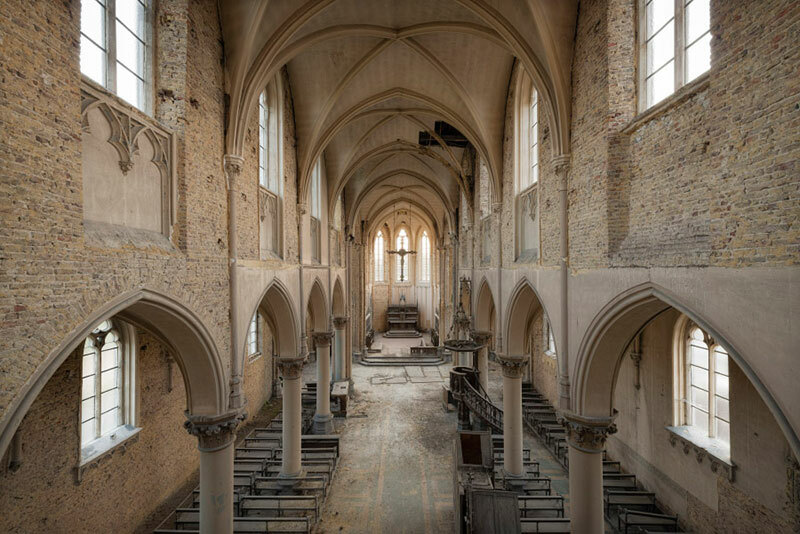 He has been hooked ever since and has traveled across Europe searching for them. 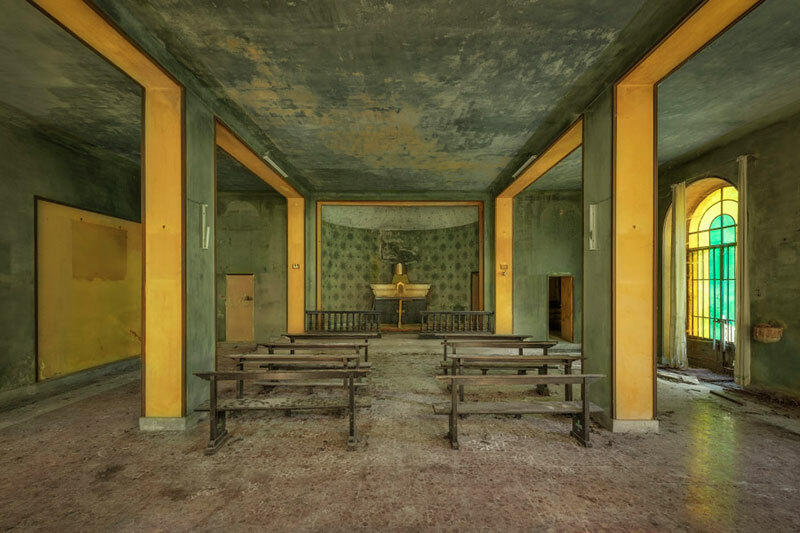 Untermaierhofer prefers to work undetected, disturbing local people for information as little as possible, and is frequently in the dark about why the buildings have been left to ruin. 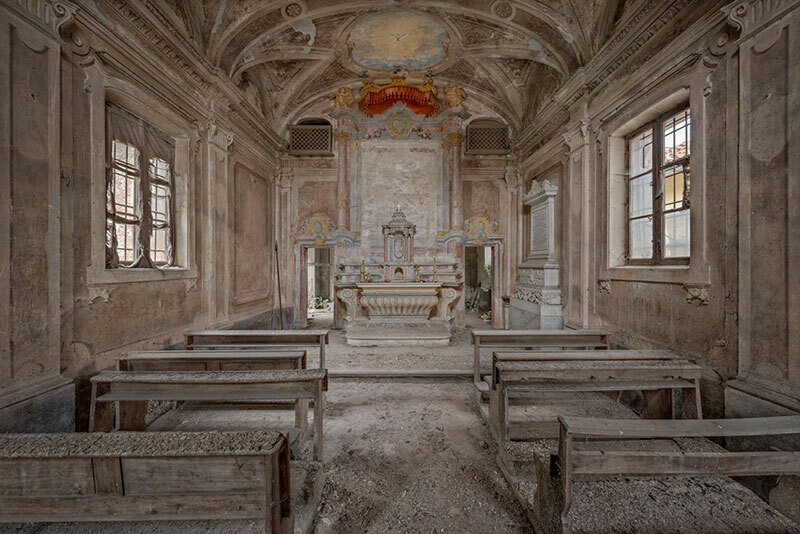 He hopes that his audience will feel transported to these places and make up their own stories. 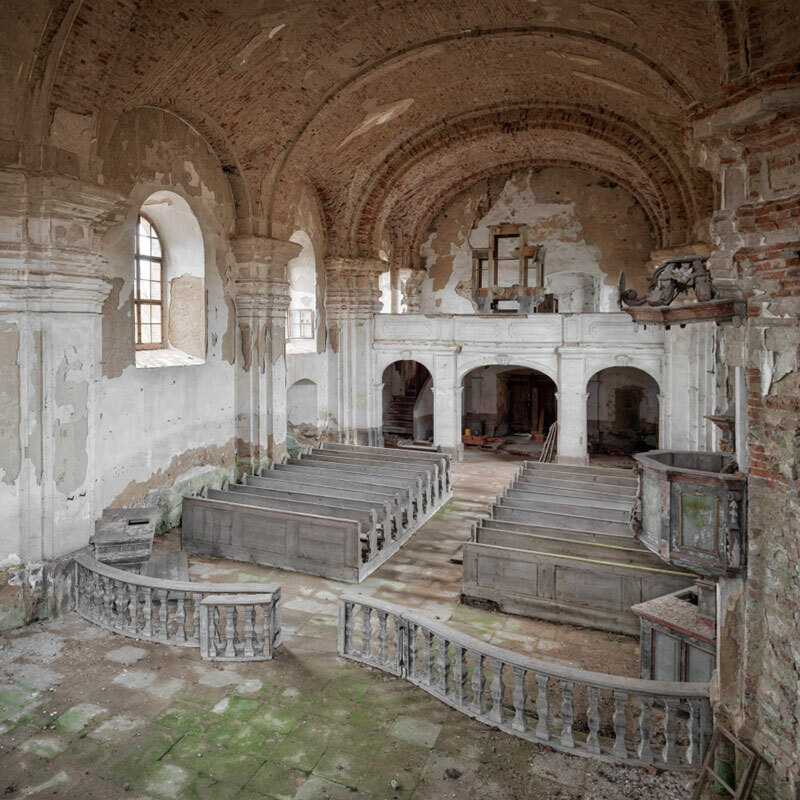 Photos of churches that have been abandoned or fallen into disrepair for unknown reasons.